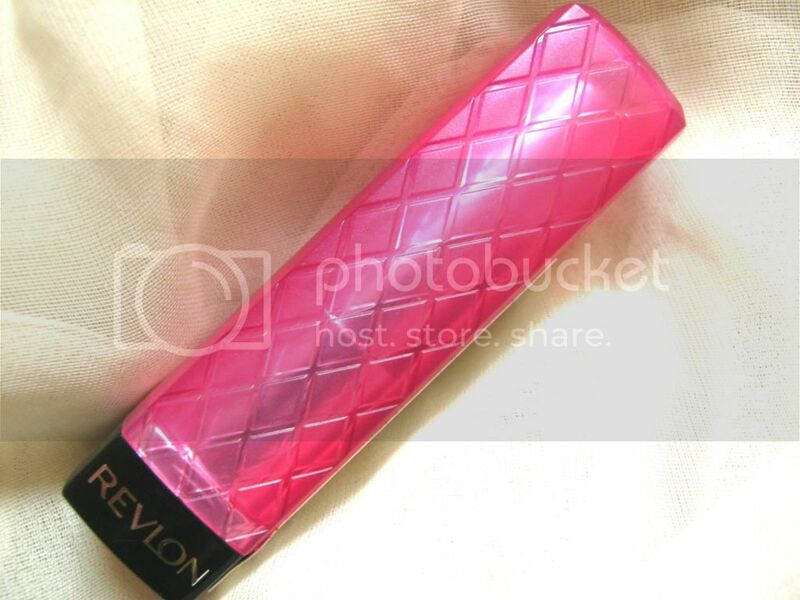 I am completely in love with the Revlon lipbutters or Revlon colour burst lipbutter. Why does Revlon always have such long names? Anyways, I won this in the lovely Kayleigh's giveaway a while back and I've been using it since. It's in the shade 'lollipop'. I love this colour alot! I use it whenever I have to go out because it's my go to lip product now. It's a shade that I normally would never get because it's a little darker than my usual pinks and nudes but recently I've been wearing alot of darker shades even if I am just dabbing them on! I previously bought and reviewed 'sweet tart' and 'tutti frutti' a while ago in detail, which are my favourites. You can read the review on them here if you like because it much more in detail. This is gorgeous dark pink colour with purple undertones which makes it look very winter appropriate. It looks very bright against my skintone but not summer bright; winter bright if I am making sense. I think this colour will suit alot of skin tones. 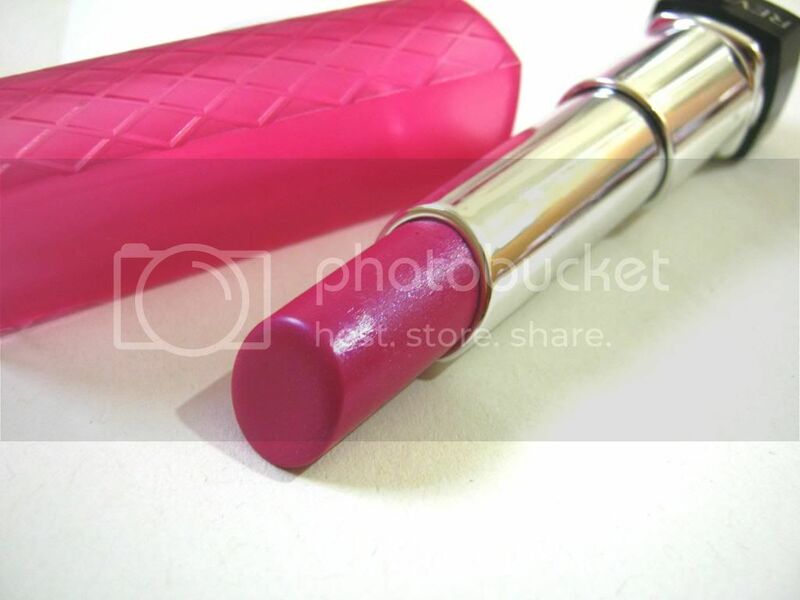 It has a little iridescent shimmer to it but that's not really prominent once on your lips. Very moisturising and glides on. Love this colour! 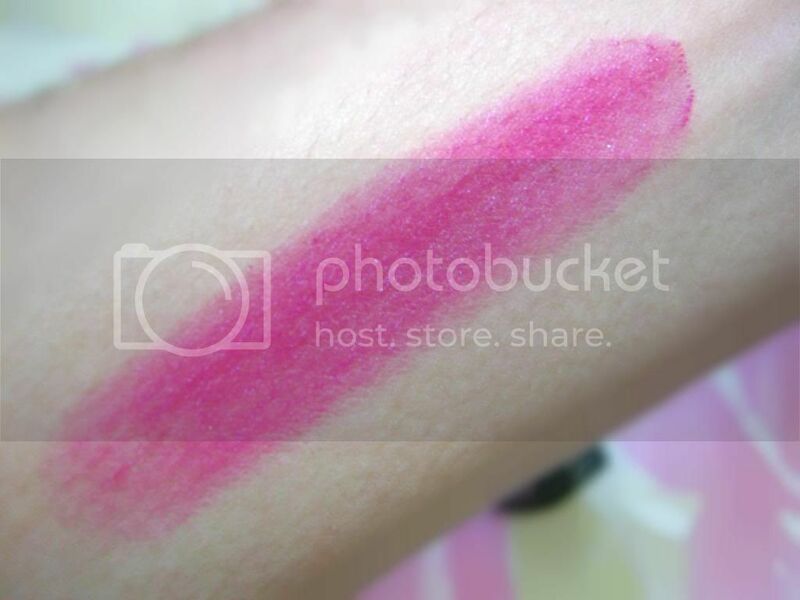 Any other lipbutter colour recommendations? 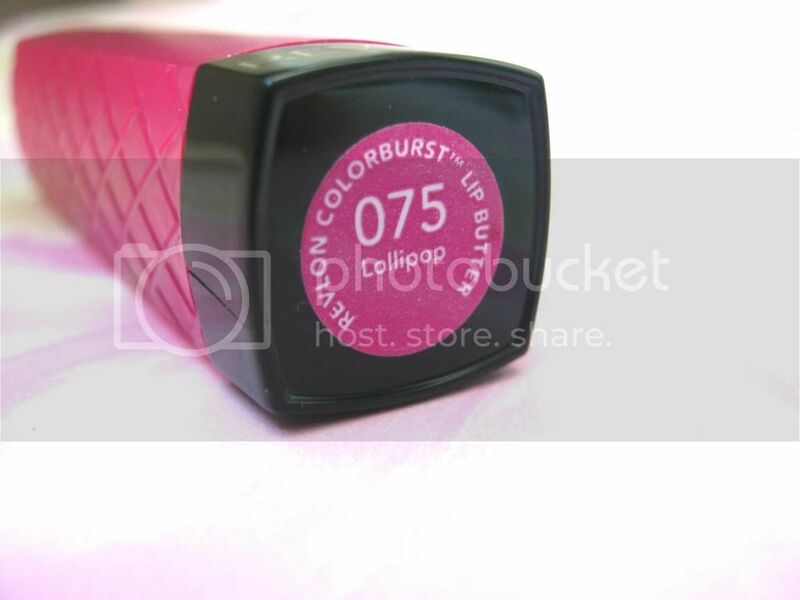 I have this one and i love it as it is the perfect blue tones hot pink! Looks gorgeous. You take such good pictures! I've been eyeing these up for a while but haven't ever bought one. Can't deny I'm convinced now though! We really like your blog, the reviews are concise and helpful. We are new followers! that looks amazing, such a lovely colour. I want to try this one so badly! It looks amazing, especially with your skin tone! What a gorgeous color, I need more of them! I couldn't agree more with the review, they're just amazing!